Do you install all sizes of Machines? 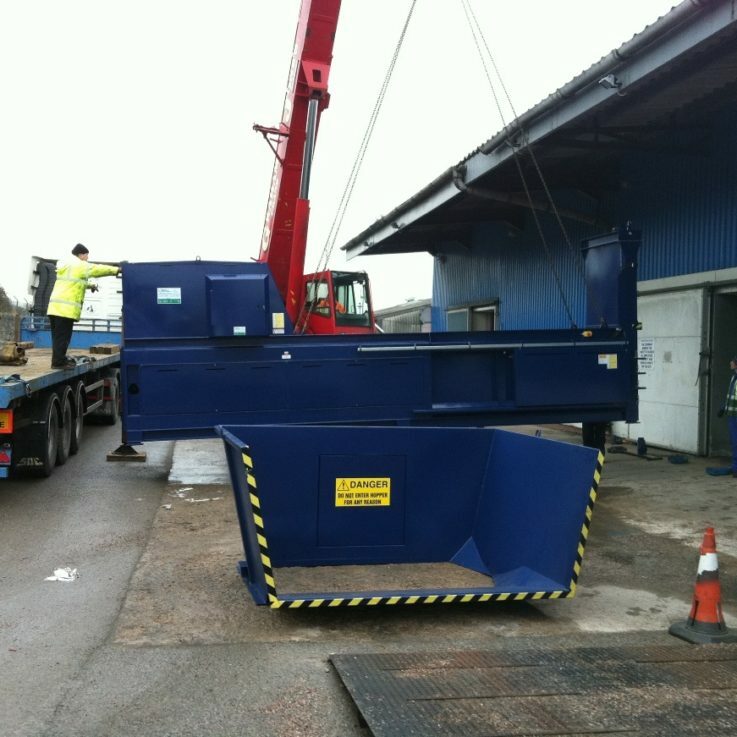 WHS install all sizes of machines from small Compactors up to Fully Automatic Balers. What would I have to provide? Firstly, we would need you to provide clear access to your site and also provide the suitable electrical supply for the Equipment being installed. In addition, we arrange delivery, off-loading, installation, commissioning and on-site training with follow-up sessions, if required. 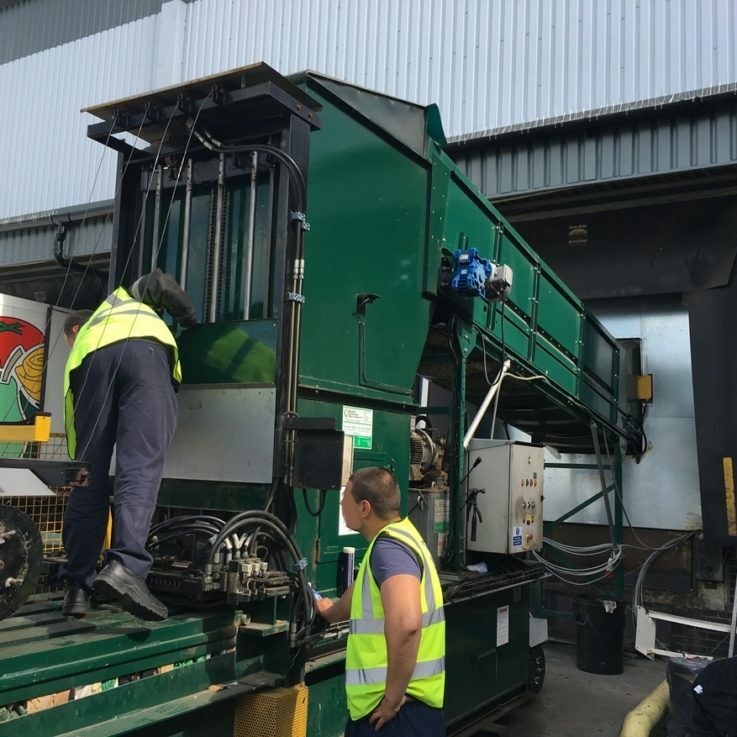 We value all our clients, including after sales support be it for Servicing, Repairs, Consumables or Waste and Recycling Collections. As a result, we can offer Service Contracts to ensure you satisfy Health & Safety Regulations without having to remember. Please call us on 01454 228899 and we can have a friendly discussion and arrange a site survey if required. Or please complete our Enquiry Form.